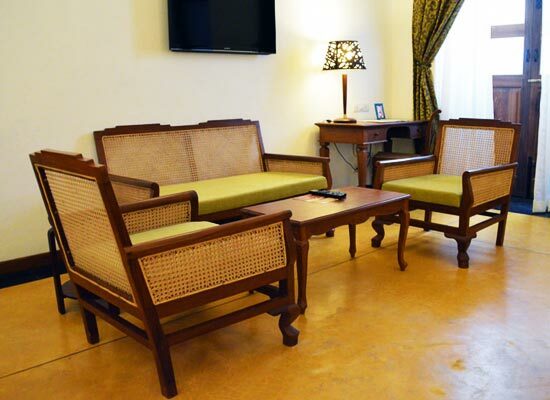 "One of the luxurious hotels in Pondicherry is Palais de Mahe. 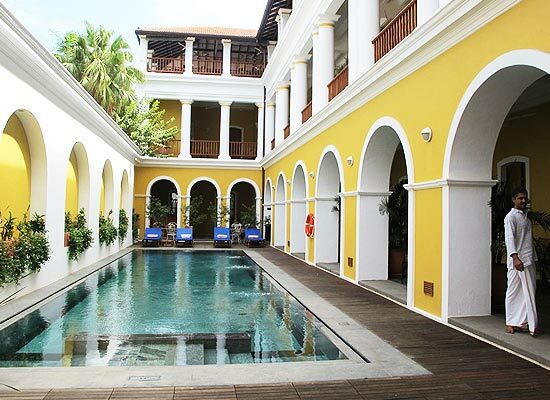 Situated in the French district of Pondicherry, the hotel features splendid French architectural patterns that immediately captures one's attention and makes their stay in here purely exotic. The building is designed according to the French colonial building styles. A stay in here is truly memorable. 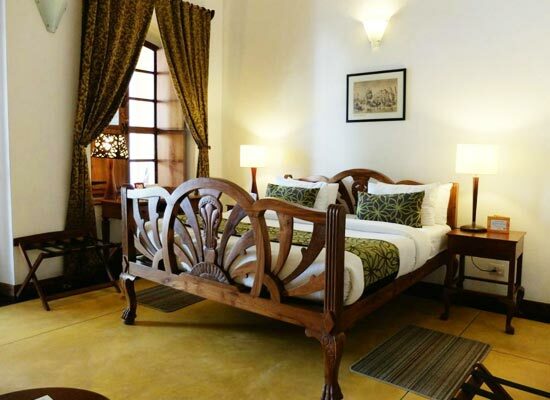 All the 18 rooms of this hotel are built in exactly the same kind of style and luxury. The décor of the rooms is very elegant and the furniture is very chic and modern. The rooms are well-lit and offer gorgeous views outside. The rooms are very spacious and are installed with every amenity that a modern day traveler would require. 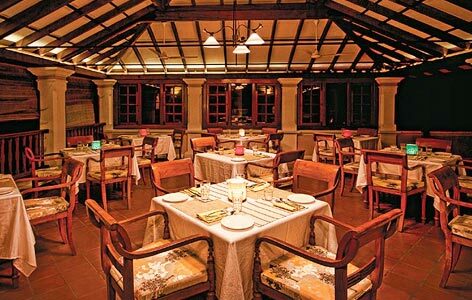 Mahe De Malabar: The guests are offered delicious palettes of Continental and Indian cuisines here. 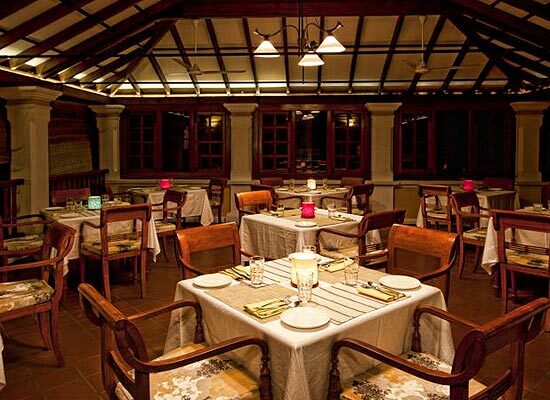 Mahe Café:Tourists come here for a sip of some of the most aromatic hot and cold beverages along with delicious quick bites and snacks. Pondicherry is often called as the “France of India”. The city is surrounded at every corner with authentic French culture and heritage. The colonial history of Pondicherry is well reflected in the architecture, buildings, cuisines and event the lifestyles of people living here. Tourists are lured here because of its rich cultural history and its immense beauty. Numerous pristine beaches make this destination more than picture-perfect!